Hello and welcome! As the owner, designer, and maker of The Hazel Gennie, I am so delighted that you are here. The Hazel Gennie is a site that encompasses many things. 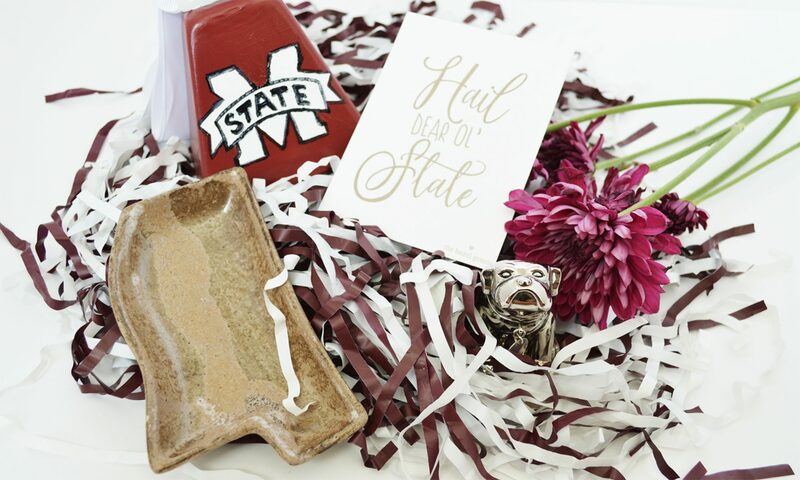 Within its pages, there is a blog and an online gift shop based in Baton Rouge, Louisiana. Named after my sweet and sassy grandmothers, Mattie Hazeltine and Gennie, it’s purpose is to spread joy through creativity. I invite you to take a look around and make yourself at home!